Once a haven for chintz and olde worlde tea shoppes, the Cotswolds now has a well-deserved reputation for being one of the top foodie enclaves in the country. 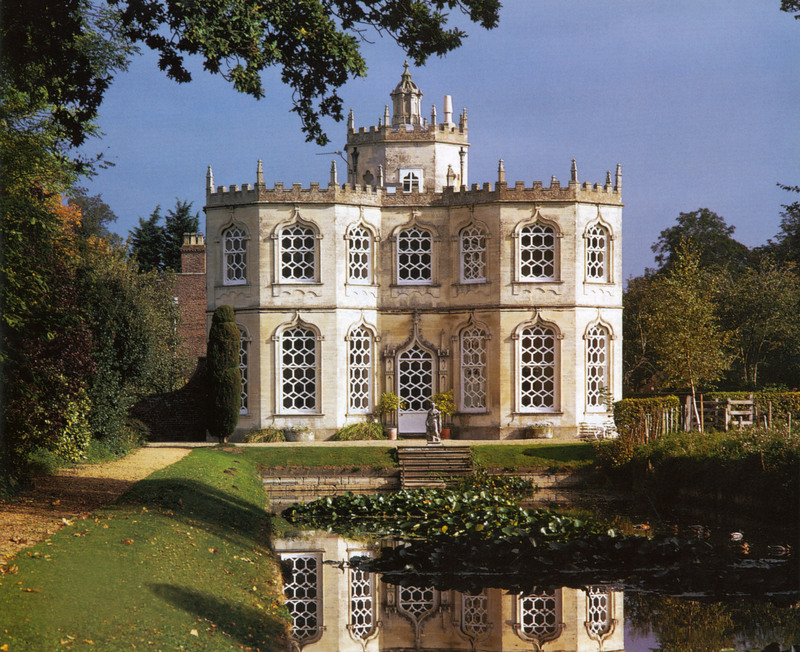 From farmer’s markets to food producers, there’s a host of great food to be had in this idyllic heart of England. This week we’re taking a look at some of the best Farmer’s Markets the region has to offer. Stroud has the reputation for being one of the busiest and the best farmer’s markets in the UK. 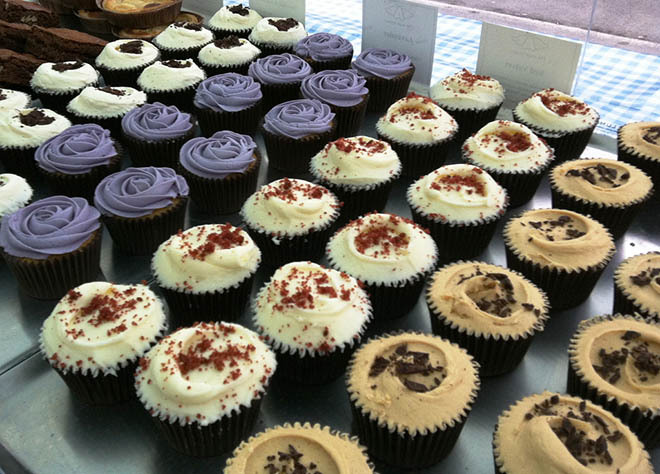 Because of its fame, its popular with the glitterati and Damien Hurst and Kath Kidston are regularly to be found at the Cornhill Market Place every Saturday from 9am – 2pm. 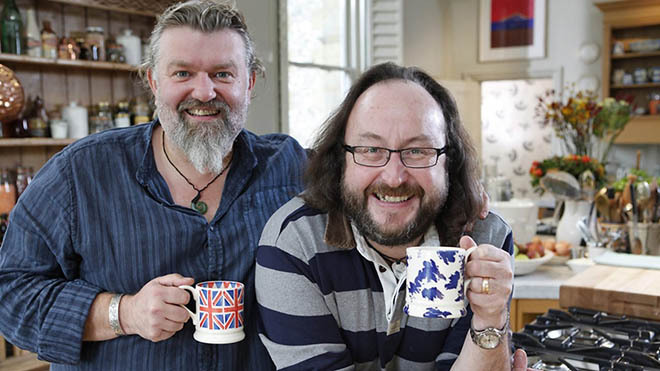 It’s also a gastronomic heaven for TV food programmes with the likes of BBC Blue Peter, Rick Stein and the Hairy Bikers all having filmed there. 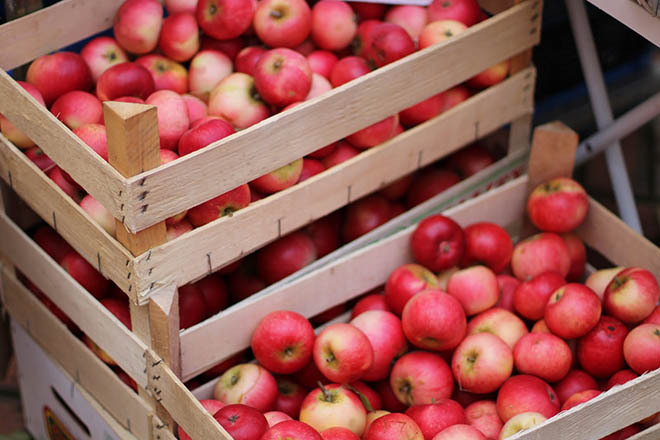 You’ll find over 50 stalls selling produce from a 17 mile radius throughout the year and there are also special festivities such as Apple Day in October and Christmas markets in December. 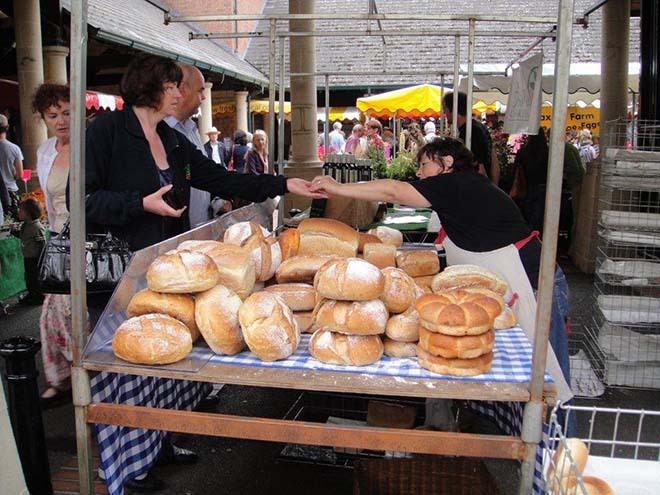 Cotswold Life recently declared Cheltenham to be the best farmers’ market in Gloucestershire. Set in the town’s famous Promenade, there are around 30 stalls selling everything from chutneys and free-range meat to fine wines. You can even pick up plants and flowers too. 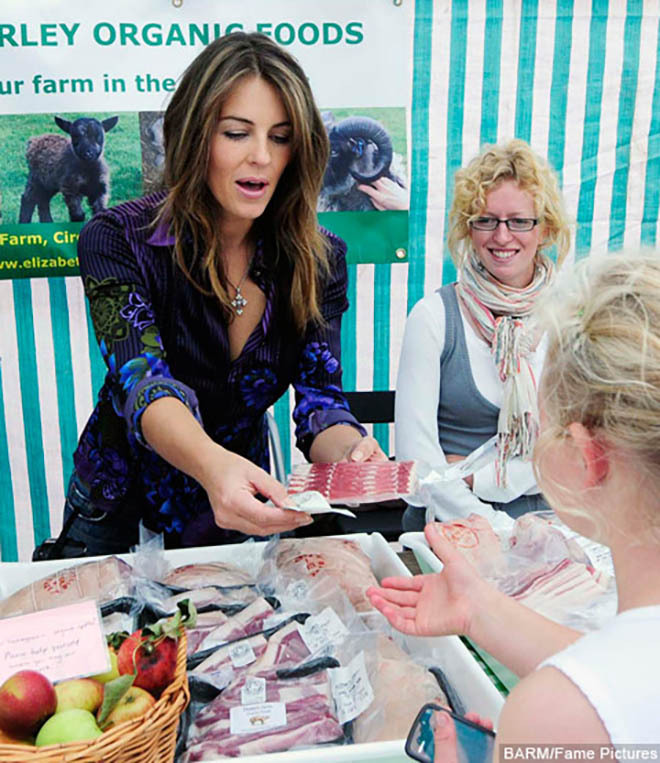 If you’ve ever fancied a taste of Liz Hurley’s sausages, then this is the market for you. The former actress and famed wearer of ‘that dress’ now farms Gloucester Old Spot with her husband and produces a range of quality meats. Of course there’s more to Cirencester than good old Liz — it takes place in the Market Place, in the centre of the town on every second and fourth Saturday in the month and apparently there’s a very good cupcake stall! Like a veritable setting from Thomas Hardy, the Stow-on-the-Wold farmers’ market takes place once a month in the beautiful setting of Stow’s market place. There you’ll find vegetables from Styan’s Family Farm, meats from Old Farm of Dorn, preserves and scones from Maryanne, goat’s cheese from Neustift Goat Dairy, breads and cakes from North’s Bakery, and eggs and honey from Lees Rest Farm. 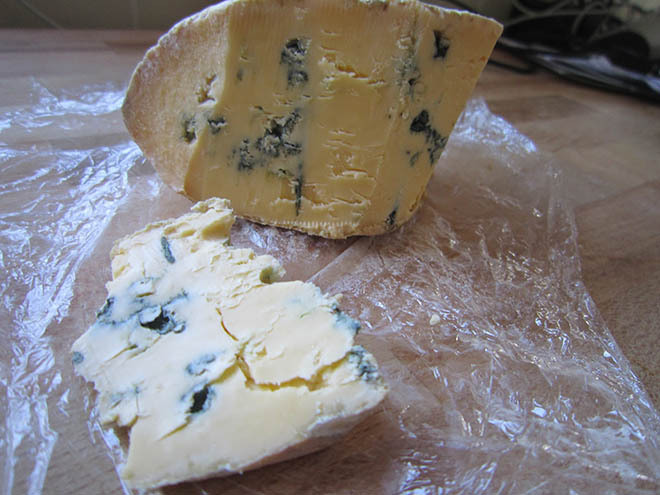 Best of the rest – you’ll also find farmers markets in Charlbury, Chipping Norton, Witney and Woodstock. We thought you might like to give this funny recipe a go – they’re dumplings made with cheese and feature an unusual toasted crumb coating. Stranger still, these dumplings are cooked by frying. Mix all the ingredients together, except the breadcrumbs and fat, adding enough cold water to form a slightly sticky dough. 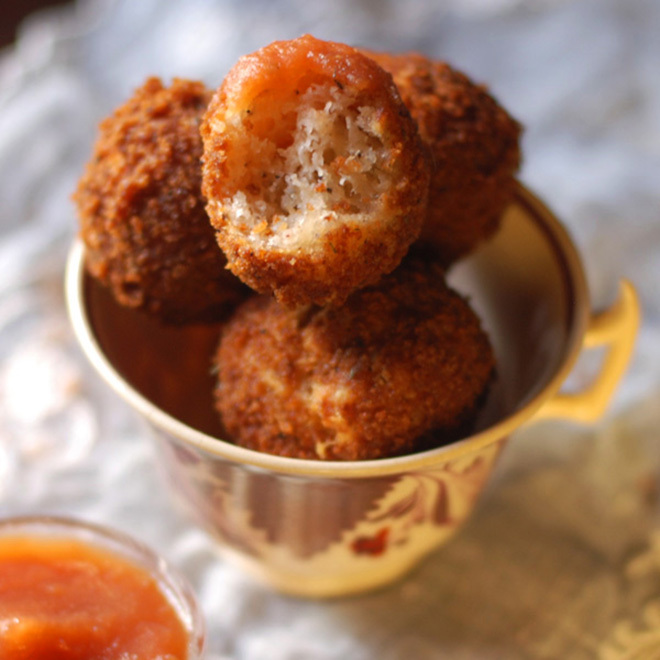 Form into round balls and roll in the lightly toasted breadcrumbs. Fry in hot fat until crisp and golden brown.